“We are looking forward to it; someone getting a hundred and a five-wicket haul" – India coach Ramesh Powar. Powar isn’t hesitant about broadcasting his ambitions for the side at the ICC Women’s World T20 2018. But it’s not for the reasons you’d think. Powar, a former India spinner, hasn’t set specific targets for the team in the tournament. But, in the team game of cricket, he wants to see the individuals constantly better themselves and grow. India, despite their runners-up finish at the ICC Women’s World Cup 2017, don’t come into the 20-over tournament as one of the favourites. The T20 game has traditionally not been their strength. However, in recent months, a switch has been flicked. A side packed with untested youngsters and a new coach has shown a brave approach. At a time when “fearless” cricket is the buzzword, they’ve tried to explore what that means and implement it. “After the setback in the Asia Cup, everyone went back and worked hard,” said Smriti Mandhana, the opener and vice-captain. “You can see everyone is up to the mark where you need to be at the international standard. India have plenty of batting might, but who are the key players? Two names stand out: Smriti Mandhana and Jemimah Rodrigues. 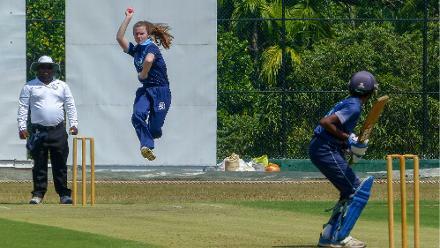 Kaur's side have now won all of their warm-up games ahead of the 9 November start to the main tournament. 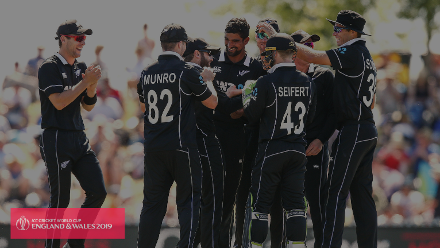 There is intent in this side, but also a lightness of step to the team on and off the field – be it in playing a game of beach volleyball on the white sands of Antigua or celebrating Diwali far from home in Guyana. They back themselves to put the hard runs on the board and count on their spinners to keep the opposition for less. Insisting that it didn’t mean players could take their places for granted, he added, “We make sure [struggling players] get into a zone where they know they can do better next time. After their runners-up finish at the ICC Women's World Cup 2017, India have a point to prove – that they can go all the way in a big tournament. 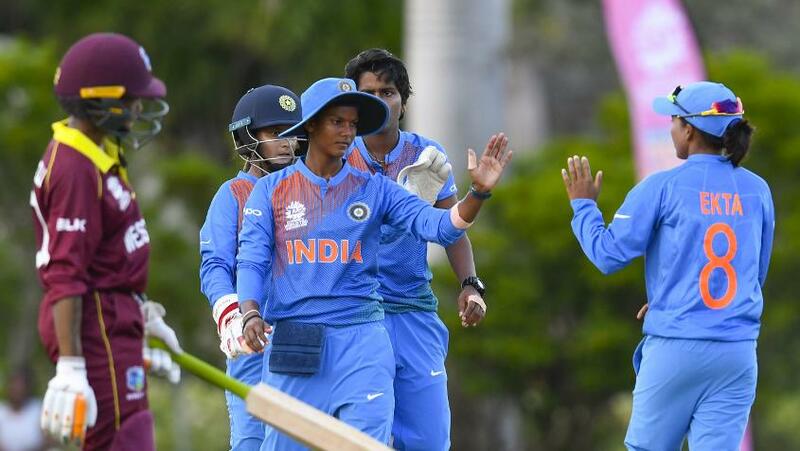 Rodrigues, who has been India’s find of the year and averages a healthy 37.33 in 14 T20 Internationals at a strike rate of 137.14, said the stress on positive approach to the game has freed her up and made her a better player. "I’ll watch the ICC Women's #WT20 on TV and enjoy cricket from the outside for a change" – Jhulan Goswami. At the same time, a new approach doesn’t mean they’ve abandoned what England coach Mark Robinson praised as a more “old-fashioned” style with the ball – doughty and solid – on tricky surfaces where stroke-making isn't a given.